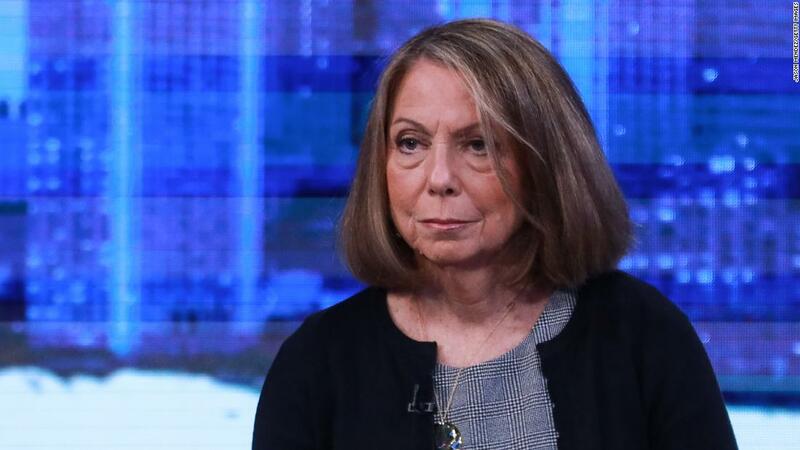 New York (CNN Business) Jill Abramson continues to claim that passages from her new book, “Merchants of Truth,” weren’t plagiarized, but instead were improperly credited. “I made some errors in the way I credited sources, but that there was no attempt to pass off someone’s ideas, opinions and phrasings as my own,” she said. Abramson became the target of plagiarism accusations last week when Michael Moynihan, a “Vice News Tonight” correspondent, pointed out several sentences in “Merchants of Truth” that appeared to have been lifted from other publications without appropriate credit. On Sunday, Stelter, who previously worked for Abramson at The New York Times, asked her whether the errors in her book would meet the newspaper’s definition of plagiarism. “It would meet the Times’ definition of things that should be promptly corrected,” Abramson said. “This is my book. I’m very proud of it. I own every mistake, and every missed citation and badly done footnote,” Abramson told Stelter. On Thursday, CNN Business identified two additional sections of “Merchants of Truth” that contained apparent plagiarism. In some instances, the content is not credited to the original source, and in others, it is attributed in footnotes but not in the body of the text. Moynihan, the Vice correspondent who broke the plagiarism story, appeared on “Reliable” just after Abramson. “Merchants of Truth” is clearly an example, Moynihan said. Moynihan and other Vice journalists have taken issue with Abramson’s portrayal of their company as embarking on opposition research. “The plagiarism is there whether my motivations are ill or they’re not,” Moynihan said.